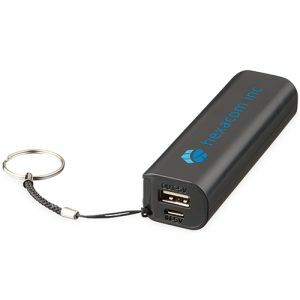 Branded power banks or portable phone chargers have become increasingly popular corporate gifts in recent years, insinuating themselves as one of our best sellers, tried, tested and loved by our customers. 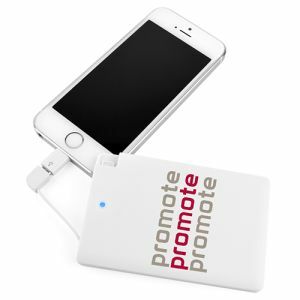 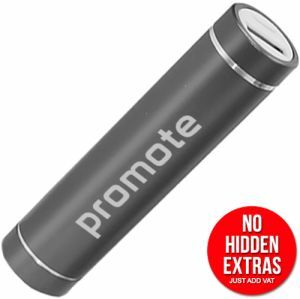 With over 95% of UK households owning a mobile phone, promotional power banks are clear popular, practical investments for your marketing campaign. Their usability and wide appeal help to ensure your company logo remains on prime display for longer and at the best prices in the UK. 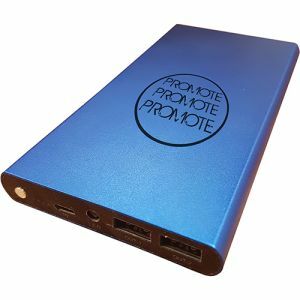 Whether you need personalised power banks express delivered, printed in full colour, engraved or even if you are after something slightly different in design, we’re certain to have something to suit your branding requirements. 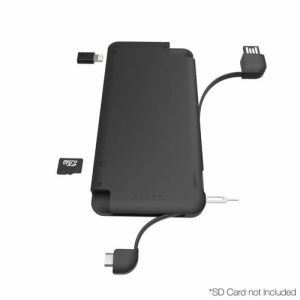 We really heavily on technology these days, particularly our phones. 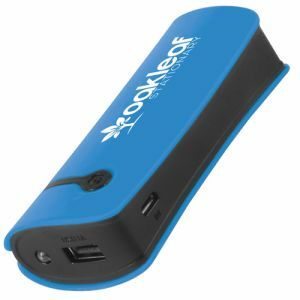 We’re also always on the go and running out of power when you’re using your smartphone to navigate your location, typing an important email for work or waiting for that important call when you’re out and about can cause major issues. 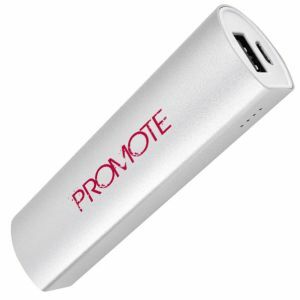 Branded power banks come in all shapes and sizes to suit your needs but whatever their design, they can give your mobile phone battery that much needed boost wherever you are, all while advertising your company logo simultaneously. 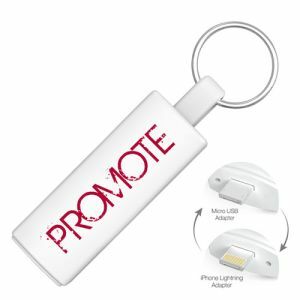 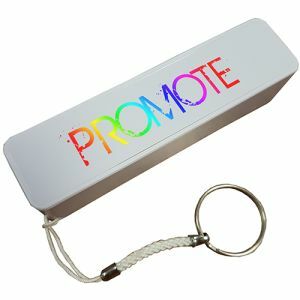 As an experienced promotional merchandise supplier, we understand that you might not always have a lot of give in your deadline and that events and exhibitions can sneak up on you. 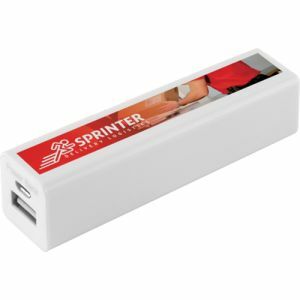 Our express delivered UK printed power banks can be branded with your corporate design and dispatched in as little as 48 hours! 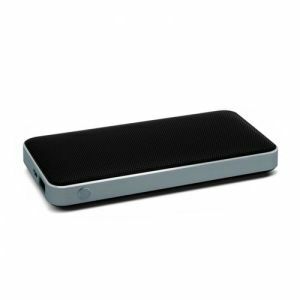 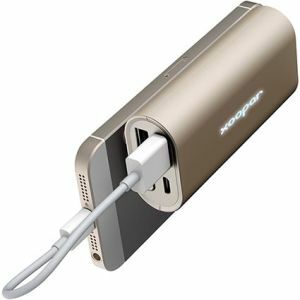 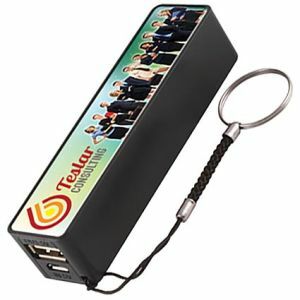 The 48 Hour Express Tower Power Bank, for example, is delivered fast at great low prices, complete with generic window box to make ideal last-minute business gifts. 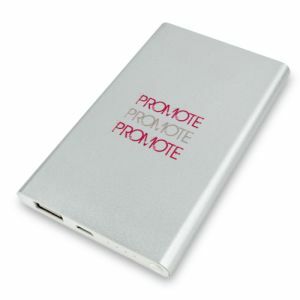 If price is the priority in your current promotions, then we have personalised power banks printed with your corporate brand to suit most budgets. 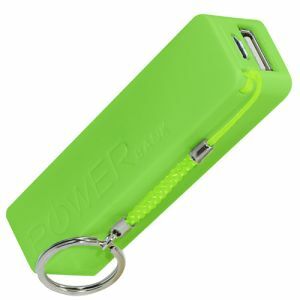 Our lowest priced portable phone chargers, the Boost Power Banks are available for under £2 a piece, complete with handy keyring attachment so that they can be kept close at hand and on constant display. 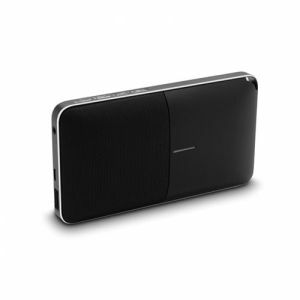 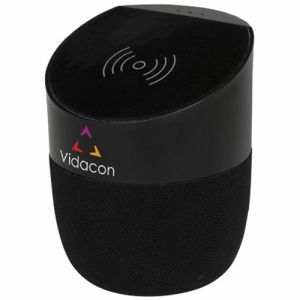 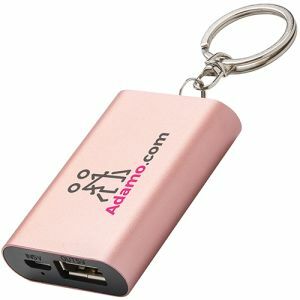 They are even available from as few as 25 units minimum order and in a choice of colours. 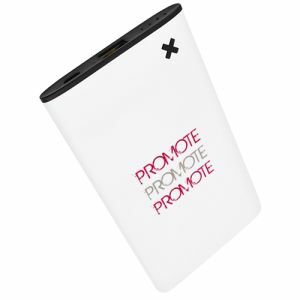 If you’re looking to advertise your business with promotional products that will show you to be keeping up with current trends and technology, then we also have a range of wireless charging power banks. 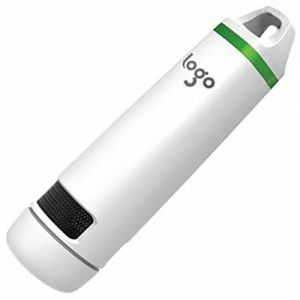 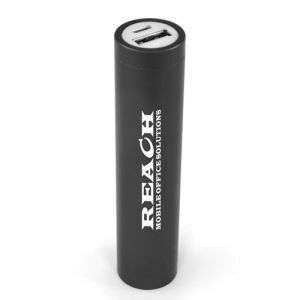 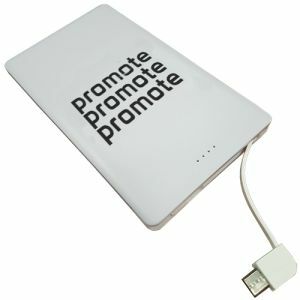 Logo printed back up batteries with all the convenience of modern wireless technology. 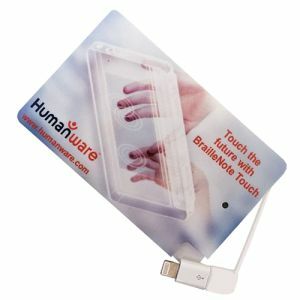 They are compatible with all smartphones or devices that are Qi-enabled, including the newer models of iPhone, Samsung and more. 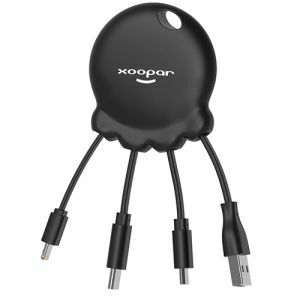 The wireless charging ability also alleviates the need to find USB adaptors to a wide range of devices and therefore a wider range of customers. 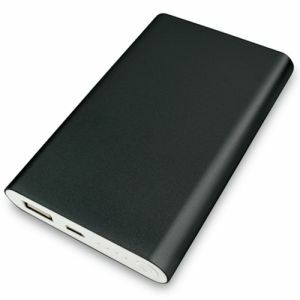 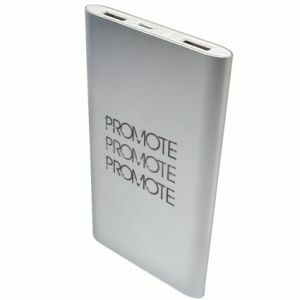 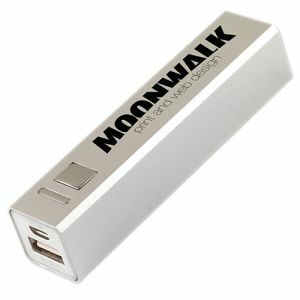 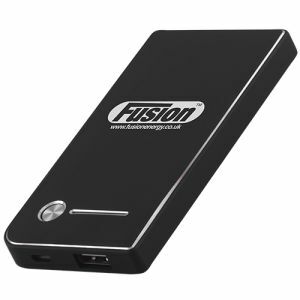 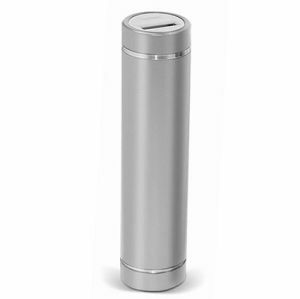 Some of our promotional power banks are even able to charge iPads and Tablet PCs. 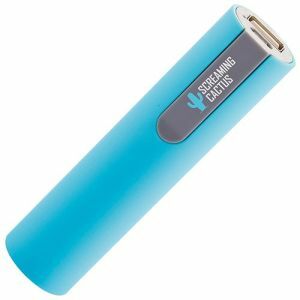 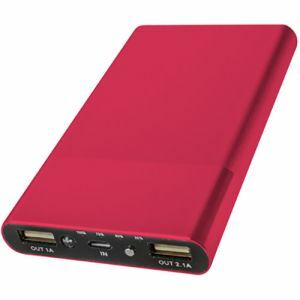 Our 8000mAh Power Bank Portable Chargers are specifically designed with one 1A port designed for smartphones or similar devices and one 2A port to safely charge a Tablet. 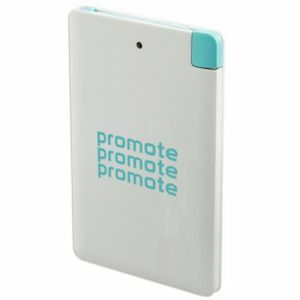 Their incredible capacity allows them to fully charge most models of iPad or Tablet and along with most of our other high-powered iPad or Tablet power banks, they can be printed or even engraved with your logo for an extended advertising life. 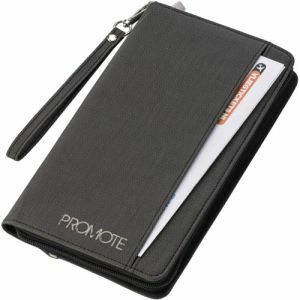 Top quality corporate gifts or resale items certain to draw attention to your company name with style. 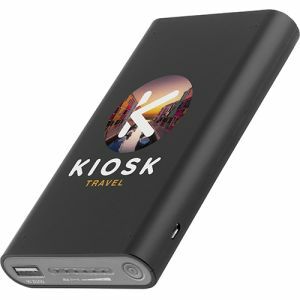 Please note that unless stated our branded power banks do not come with the lead you require to connect to your personal device, however, most customers will find their phones supplied with one. 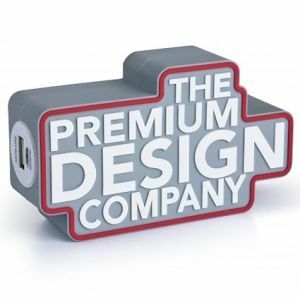 If you need a plain stock USB cable to be supplied at extra cost we can certainly do this for you, however, please just ask. 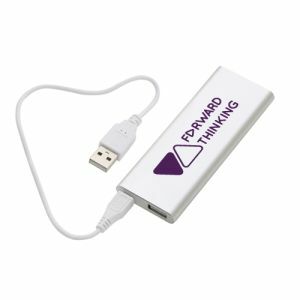 Alternatively, we can also sell multiple USB adaptor charging cables that can also be branded with your logo for that extra finishing touch to your marketing campaign.